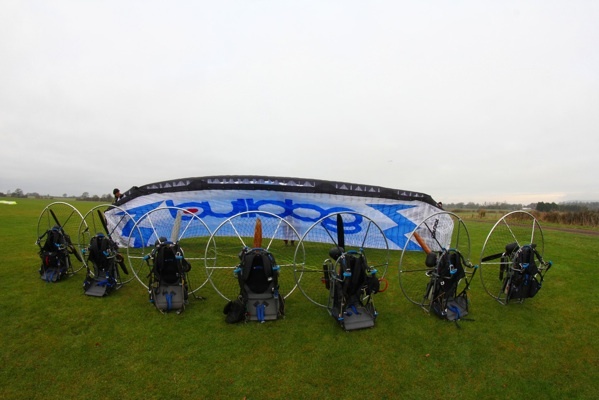 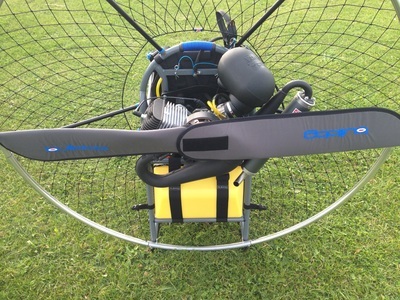 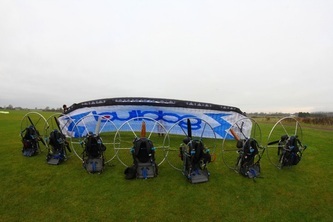 These paramotors are very well built, and very comfortable to use. 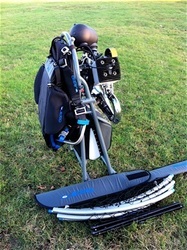 We use them as the preferred training machine for our new students. 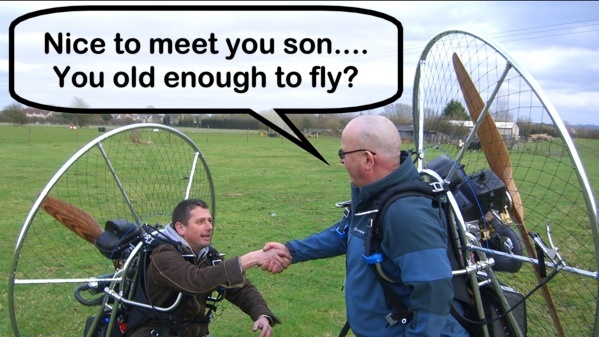 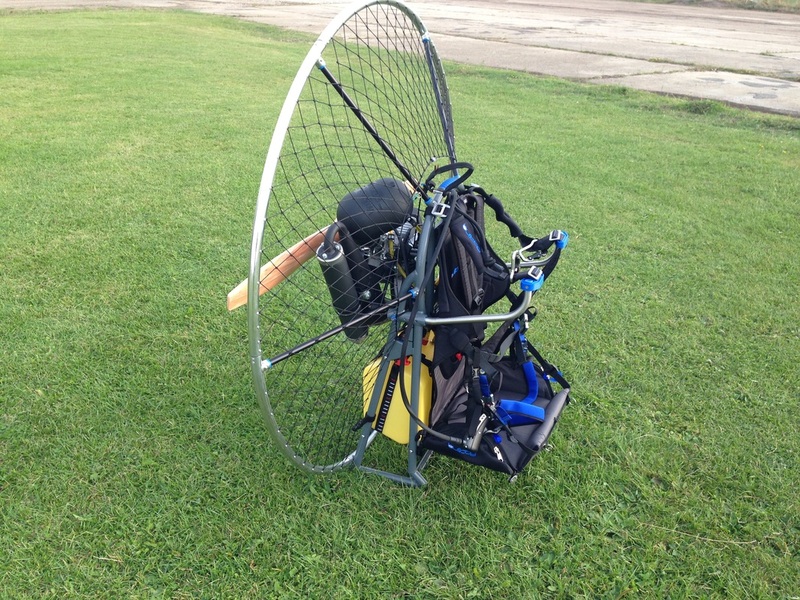 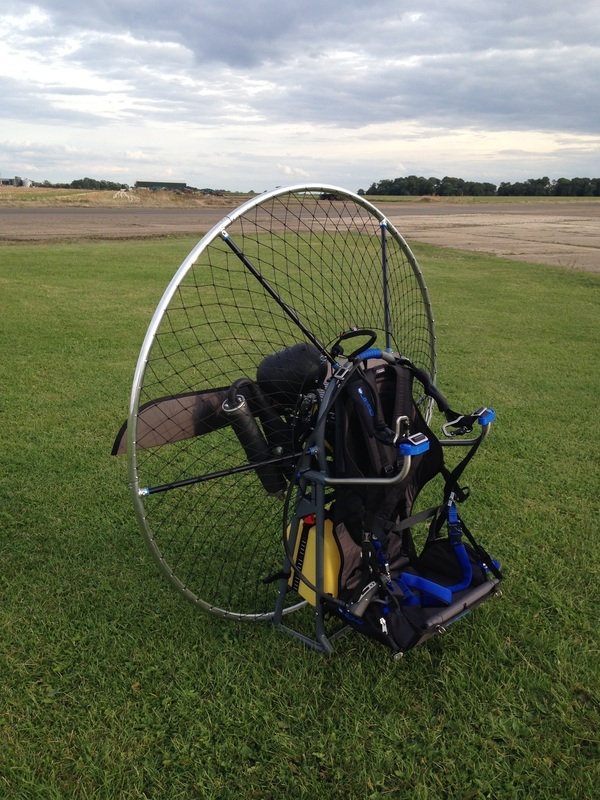 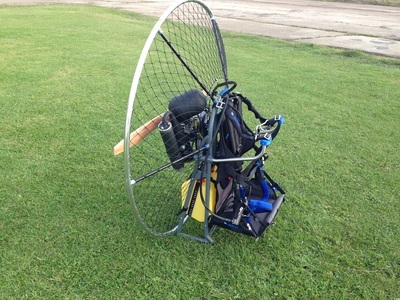 Some paramotors are just to heavy for some pilots to take off and land with let alone walk it to the launch point. 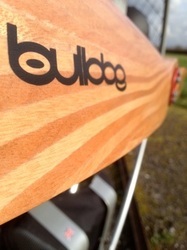 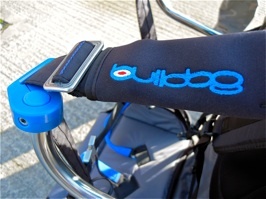 Don't compromise when it comes to quality, fly the best, fly a Bulldog. 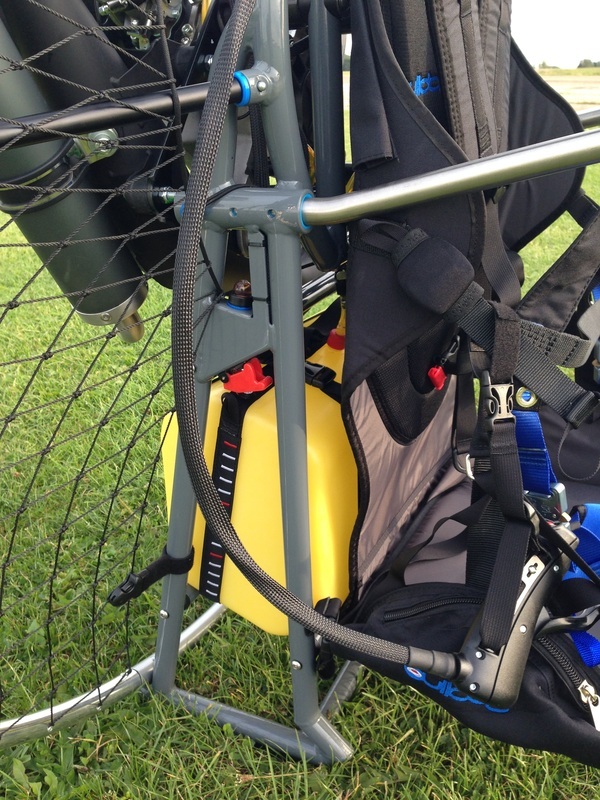 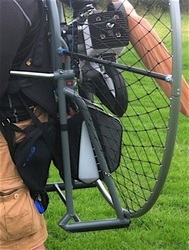 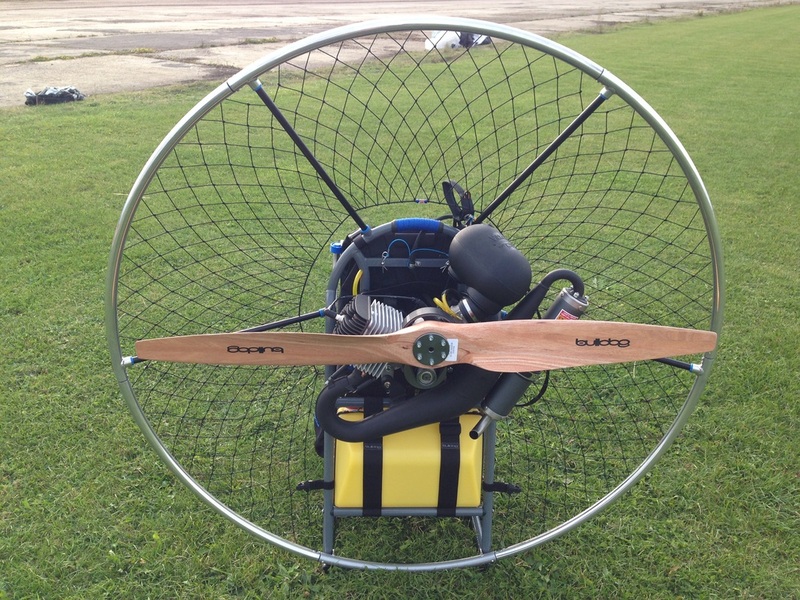 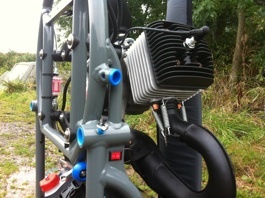 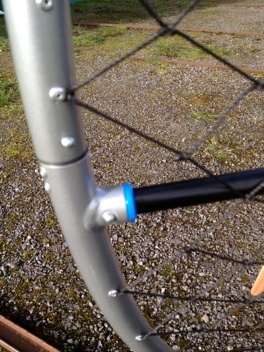 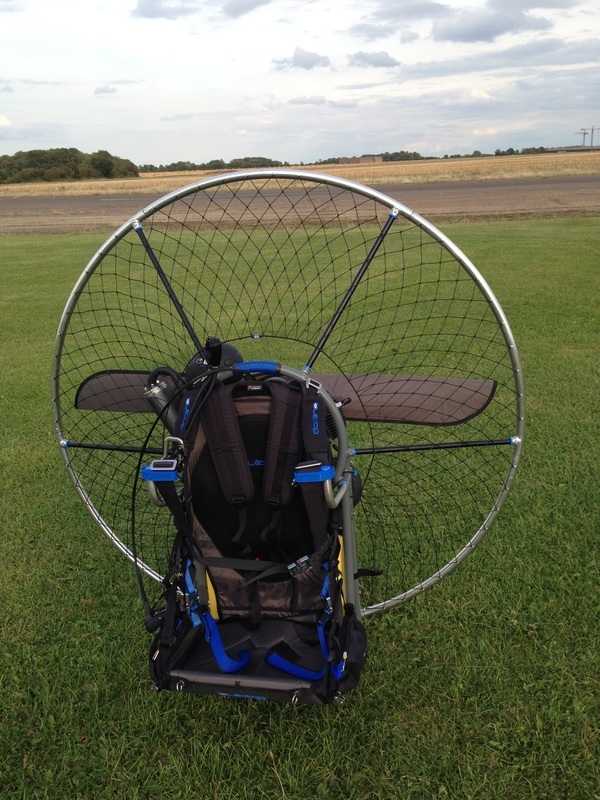 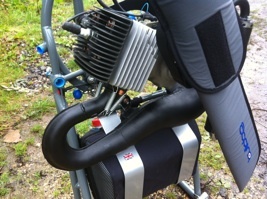 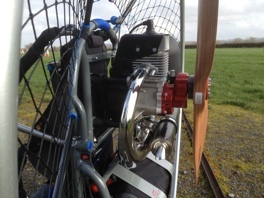 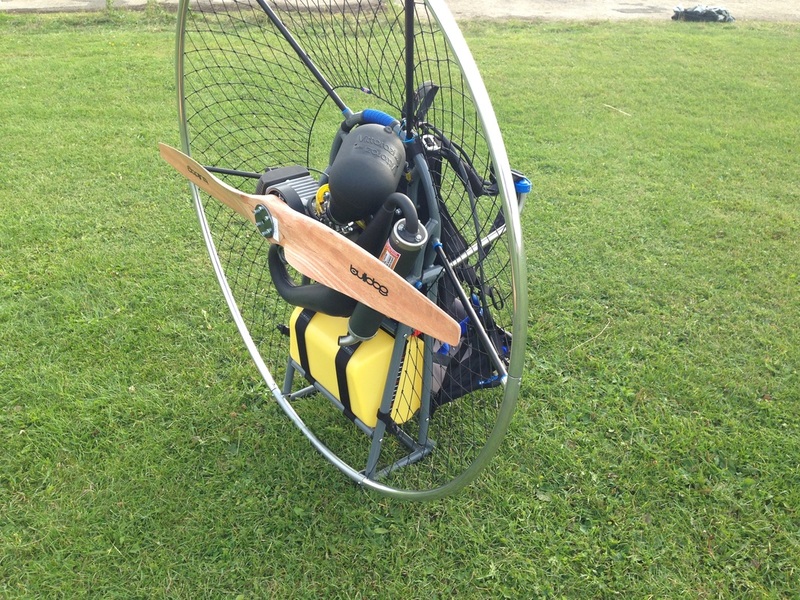 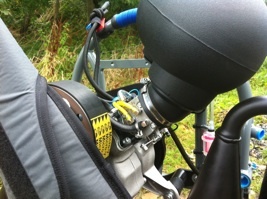 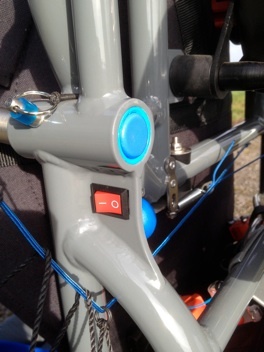 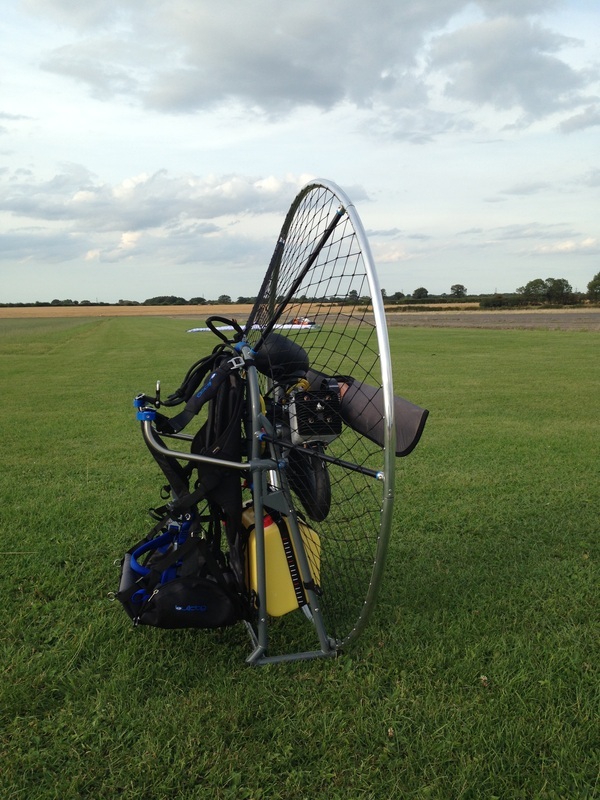 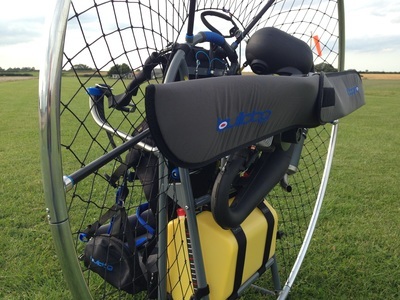 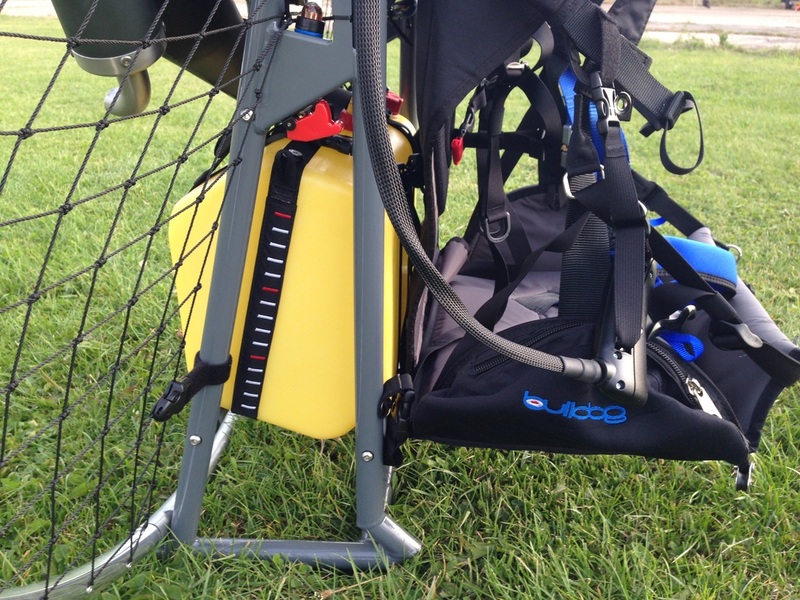 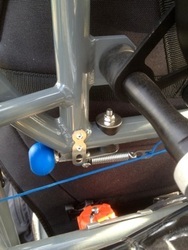 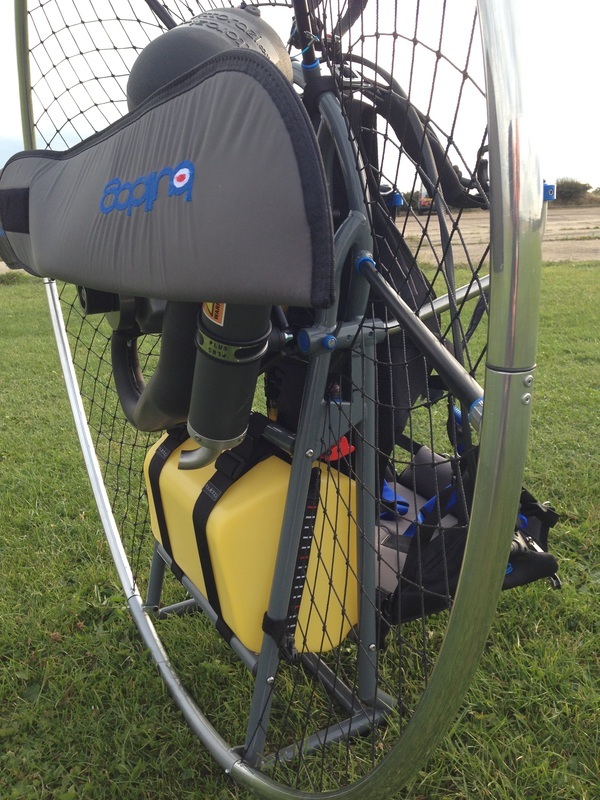 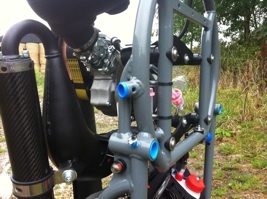 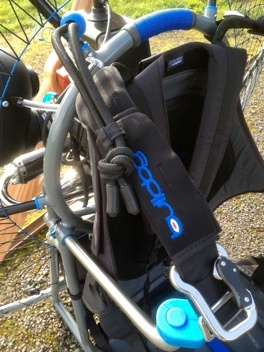 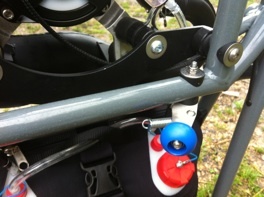 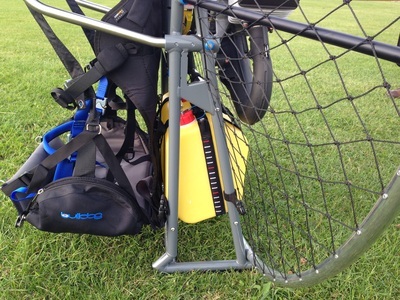 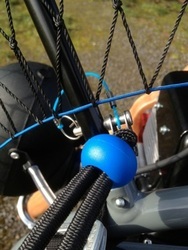 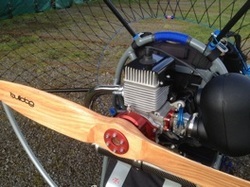 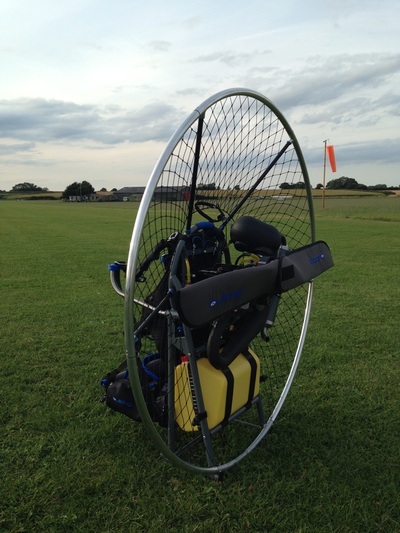 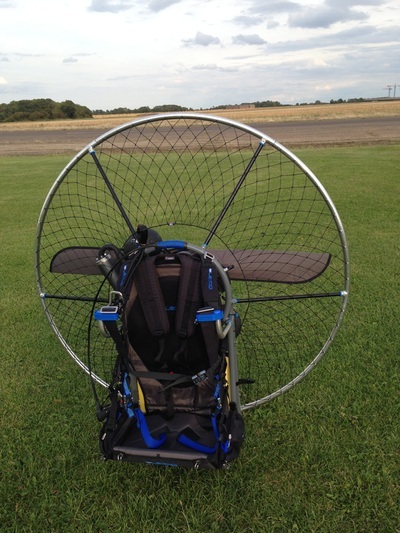 Simplicity, functionality, lightness and strength, all the elements of what a paramotor should be. 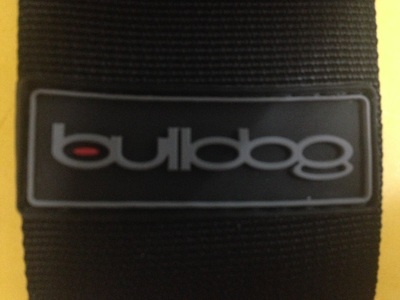 ​ Real value for money product.